Yesterday we celebrated India’s 70th Republic Day. The hoisting of the National Flag followed by the singing of our National Anthem and remembering those who laid their lives for the sake of our country made us all feel proud. But why should we limit this feeling of patriotism to just a few days of the year? 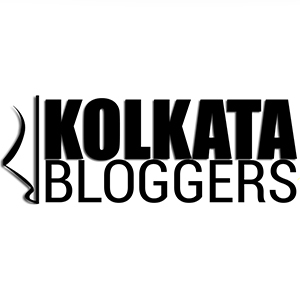 Our team of eleven bloggers as part of #BlogBoosterIndia has decided to come up with travel diaries highlighting the essence of various cities of India. From a small town Murshidabad in the East to the gorgeous Goa in Central India, from Delhi in the North to the picturesque Varkala in the South, we aim to cover seventy cities through seventy different posts as a tribute to our motherland. We aim to take you on this memorable trip through our articles and pictures. We hope that you will enjoy this ride as much as we love brainstorming about this series. However, if you want to board this train, not just as a mere spectator, but would also love to share your travel stories and experiences with the world, we would love to have you on board. All you need to do is write a blog post on your chosen city of India as part of Xplore-Bharat on your own blog(you need to have a blog to be a part of this journey). And share the post with #XploreBharat hashtag on all social media platforms. 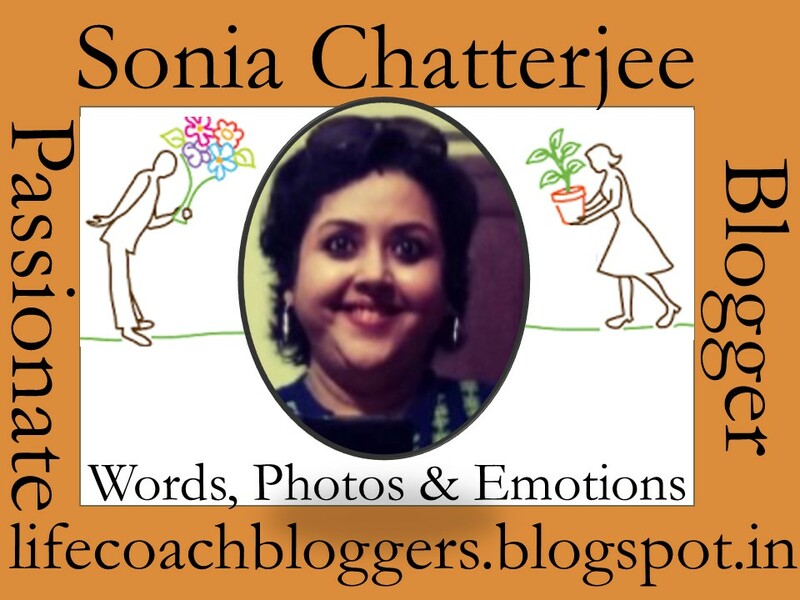 To showcase your association with this blog train, this image needs to be a part of your blog post. If you meet the following criteria, please fill up the form through the link given at the end of this post.